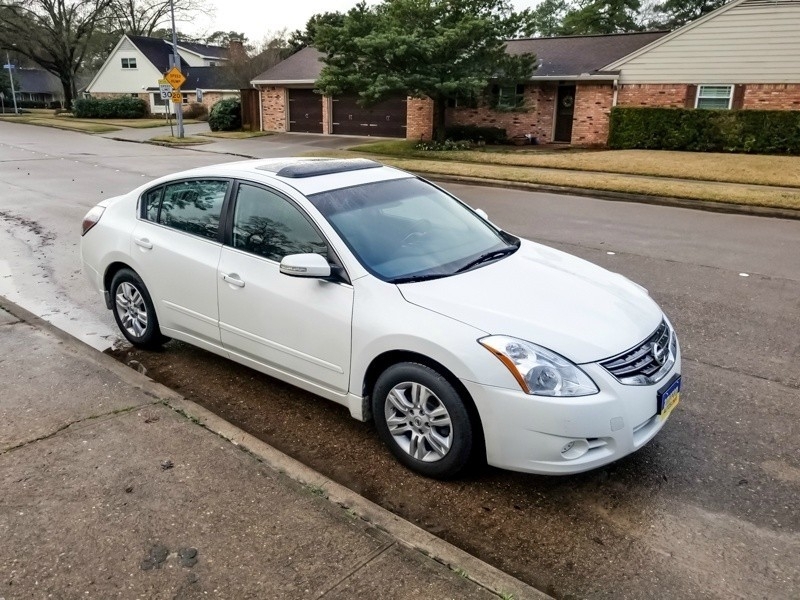 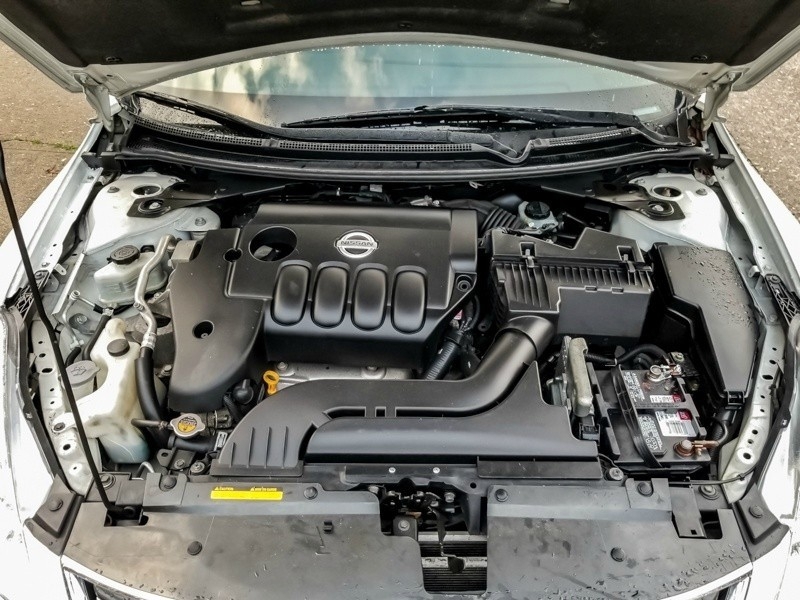 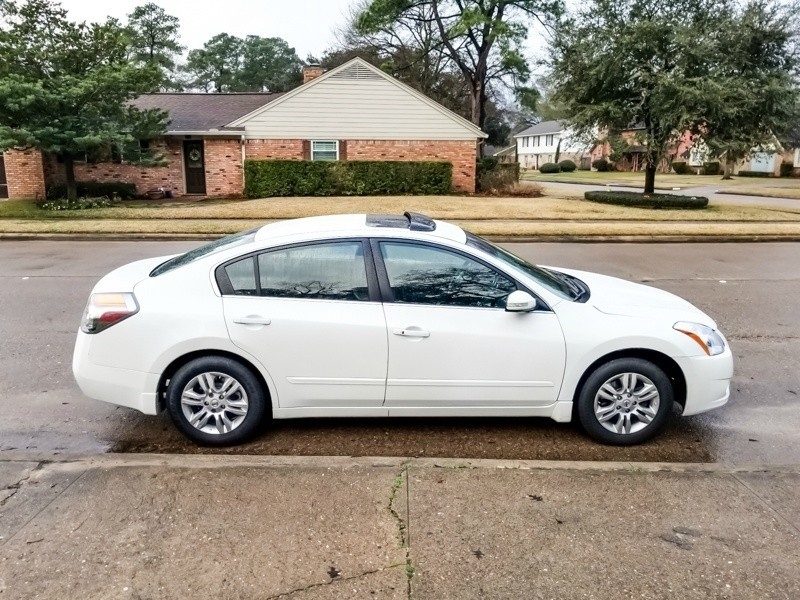 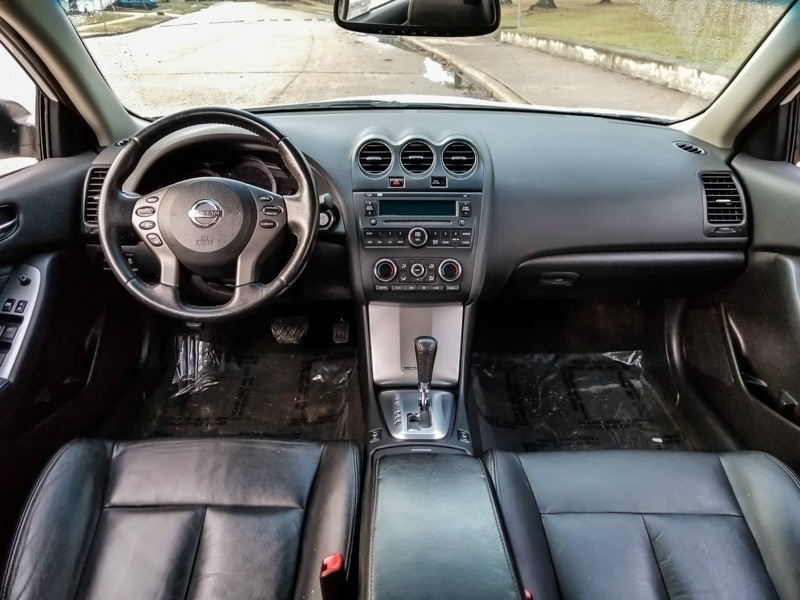 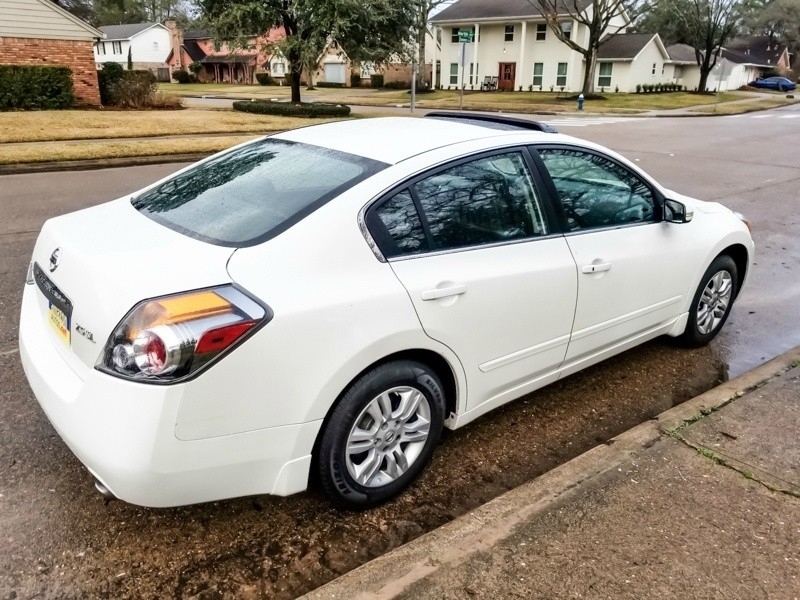 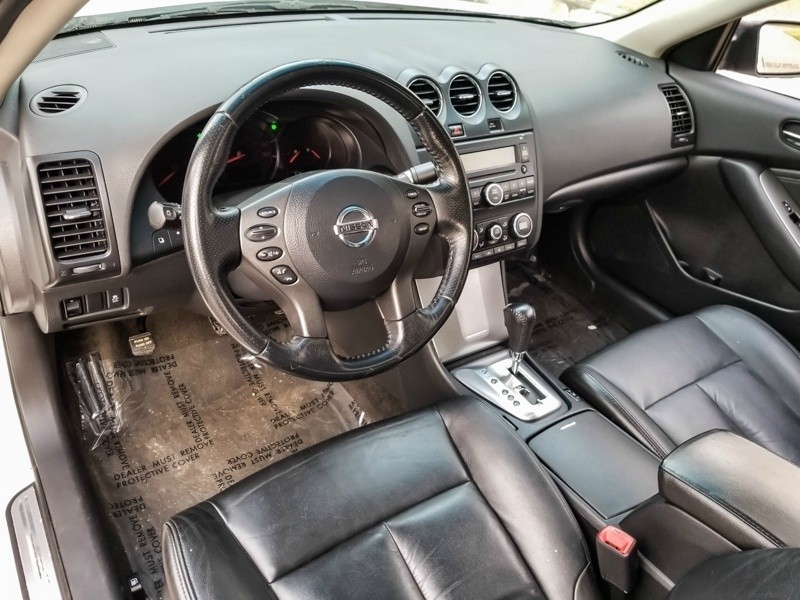 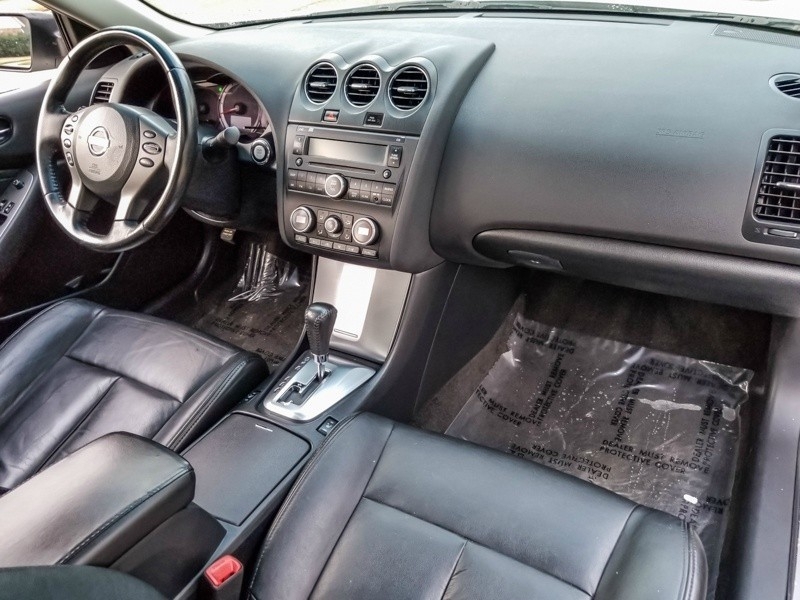 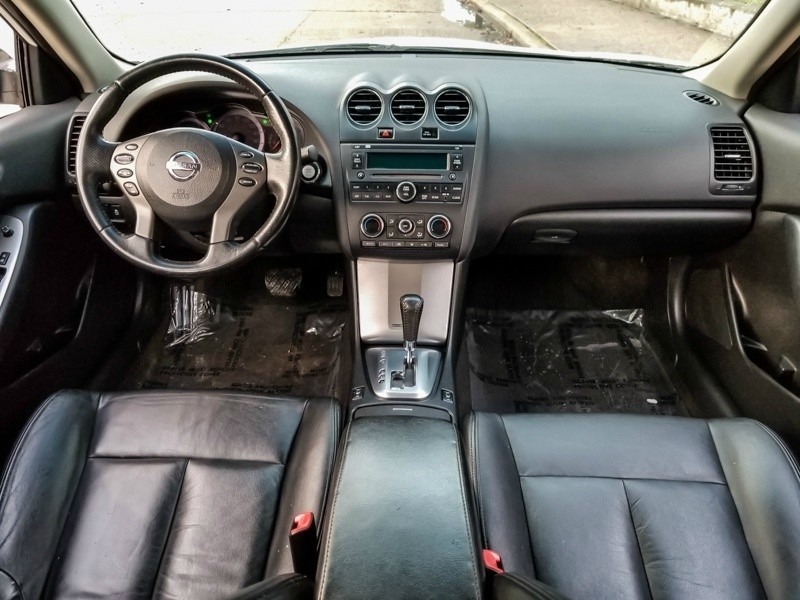 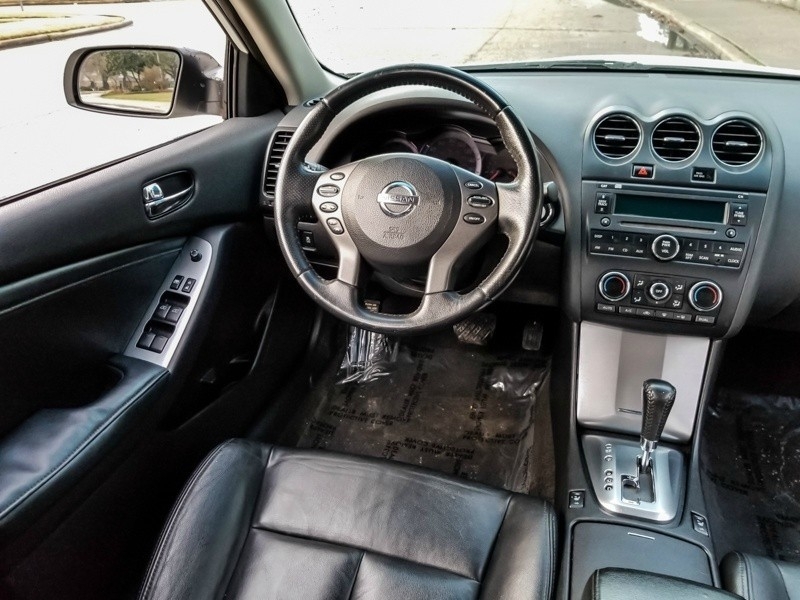 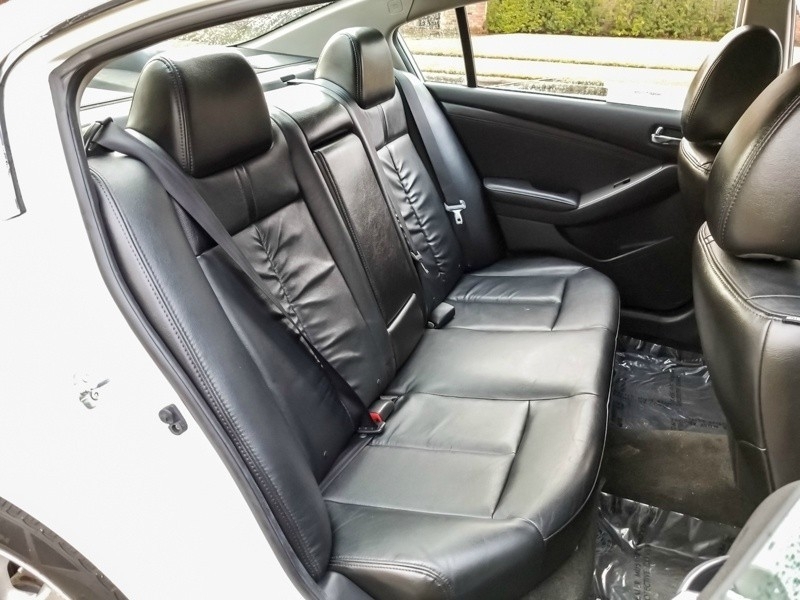 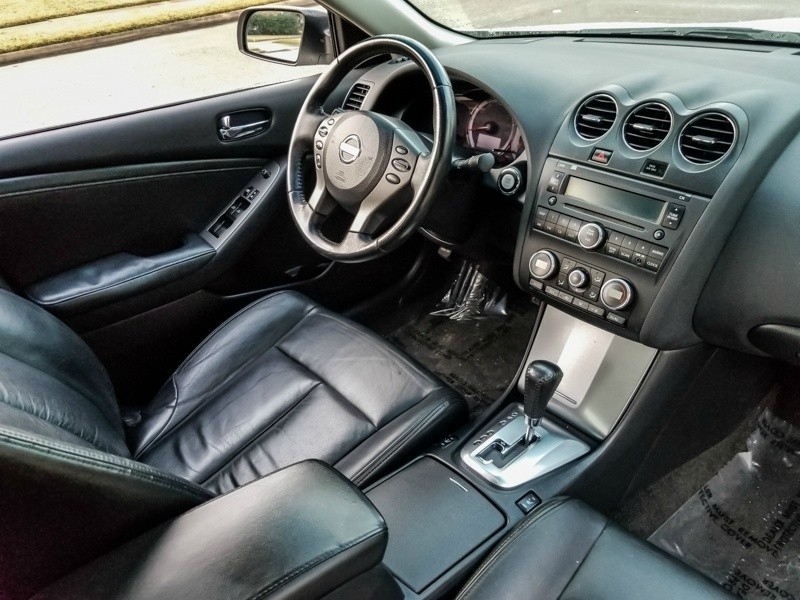 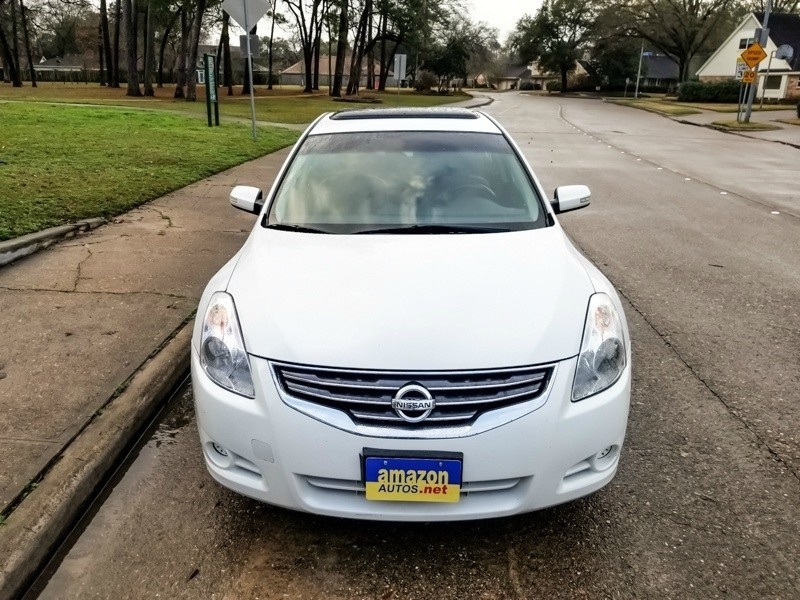 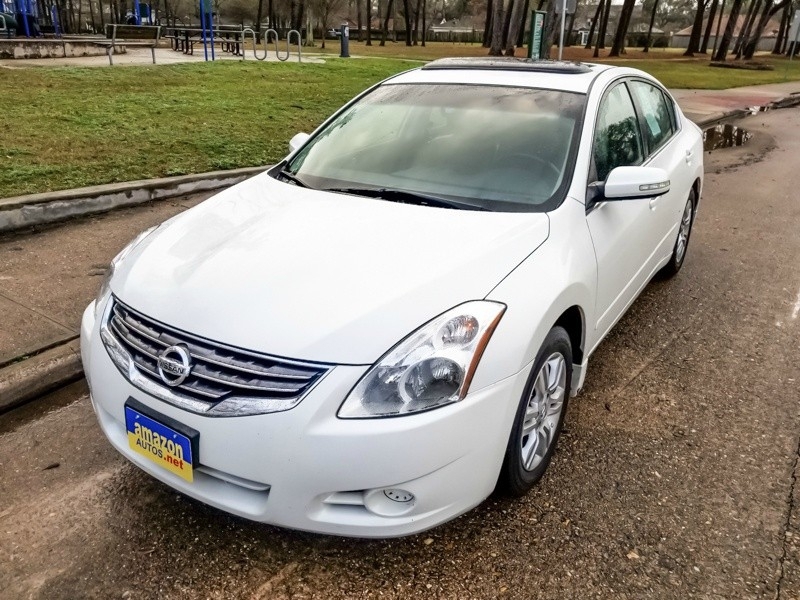 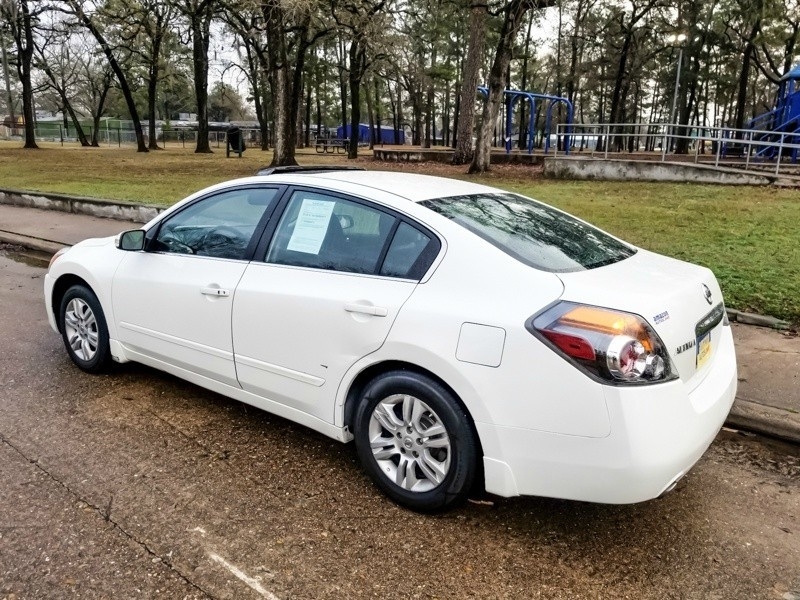 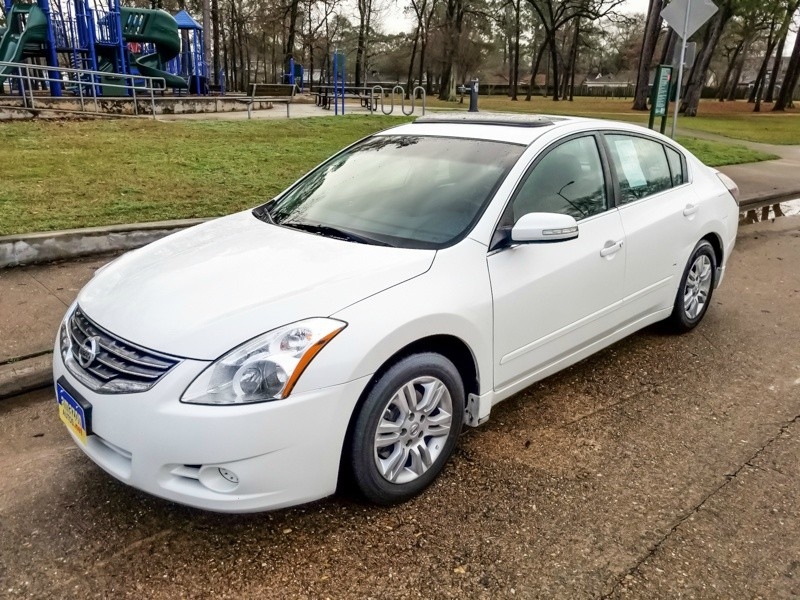 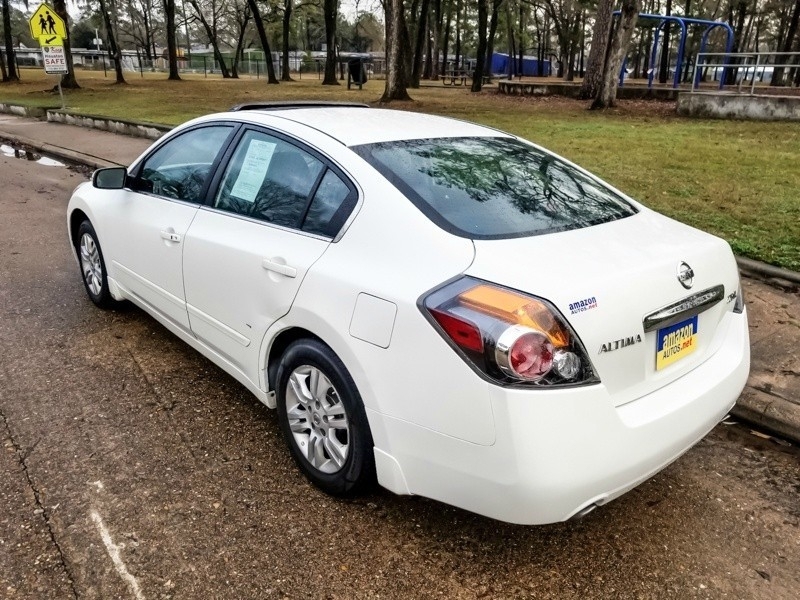 Elegant Nissan Altima with Clean Interior and Exterior look GREAT. 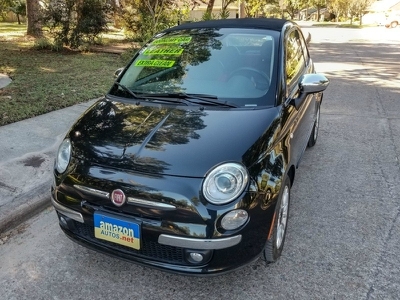 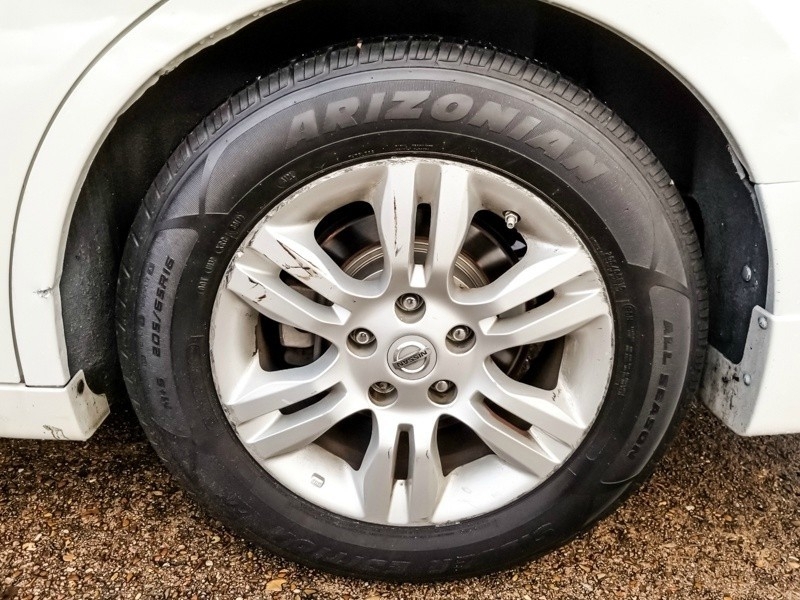 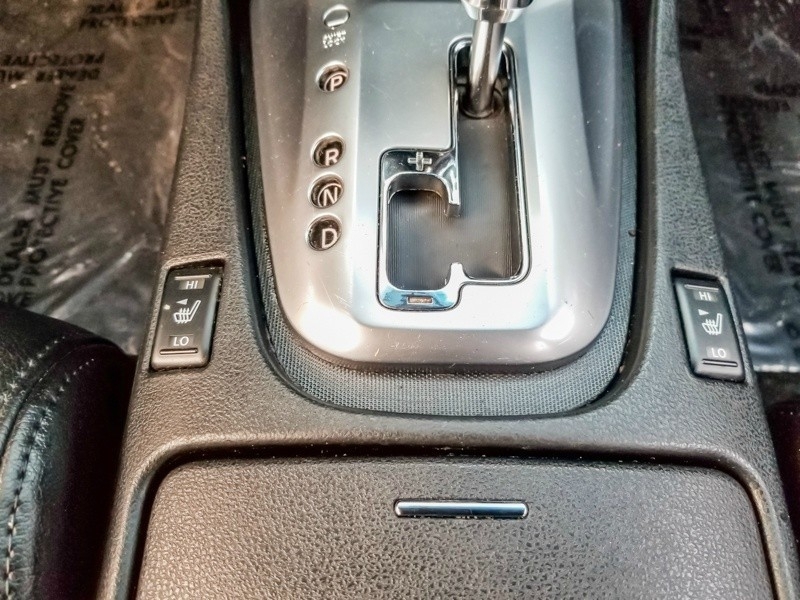 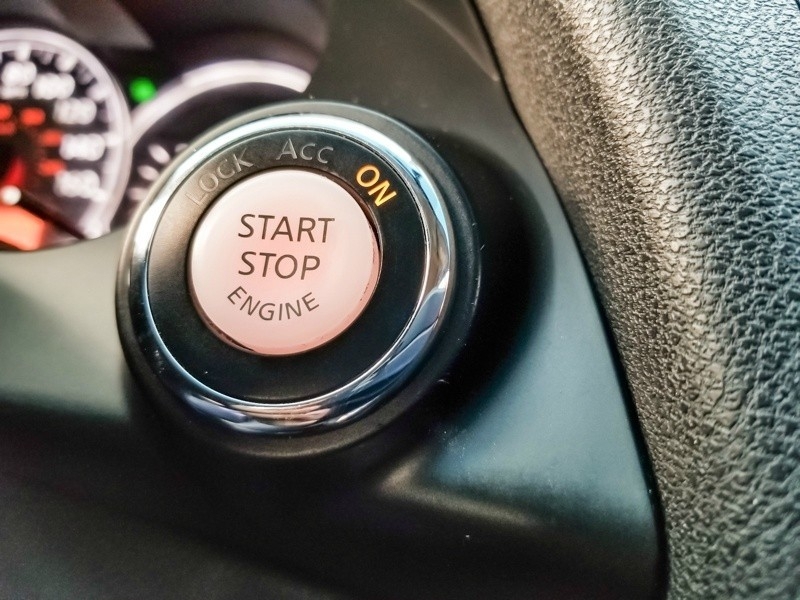 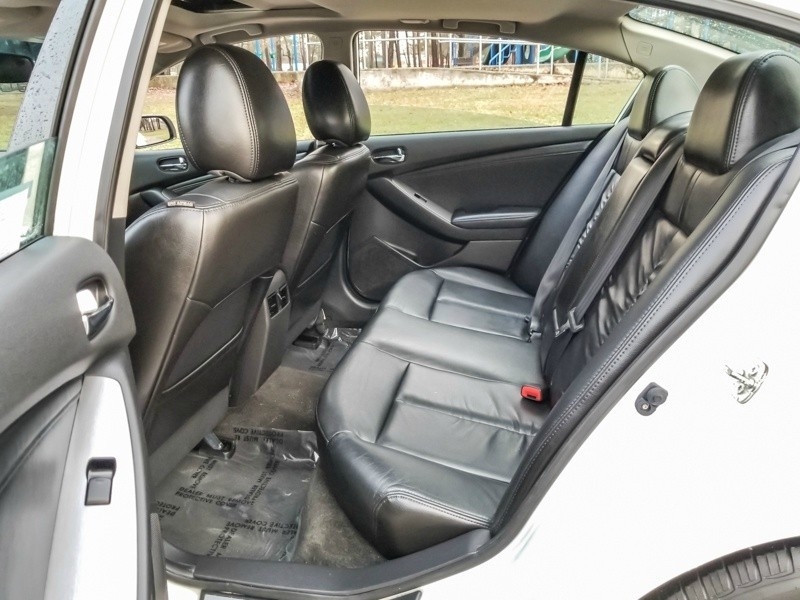 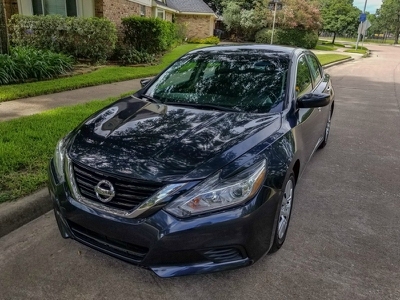 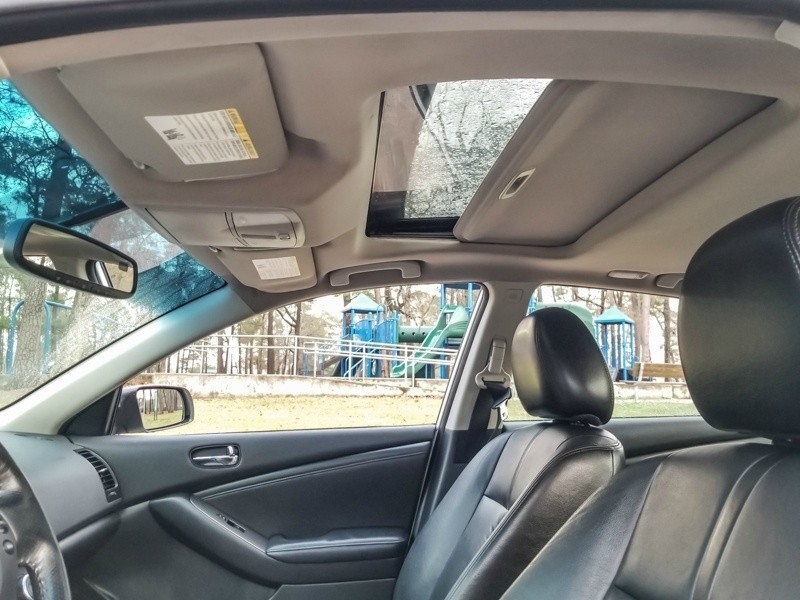 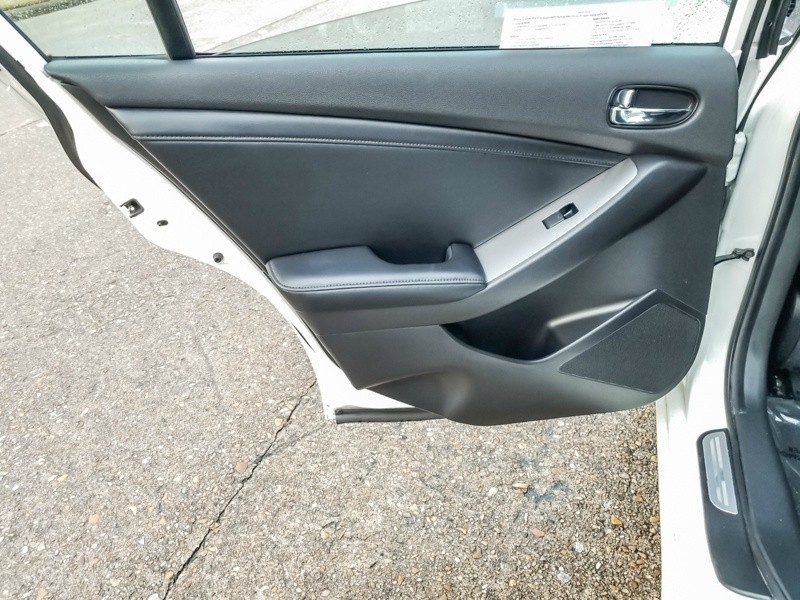 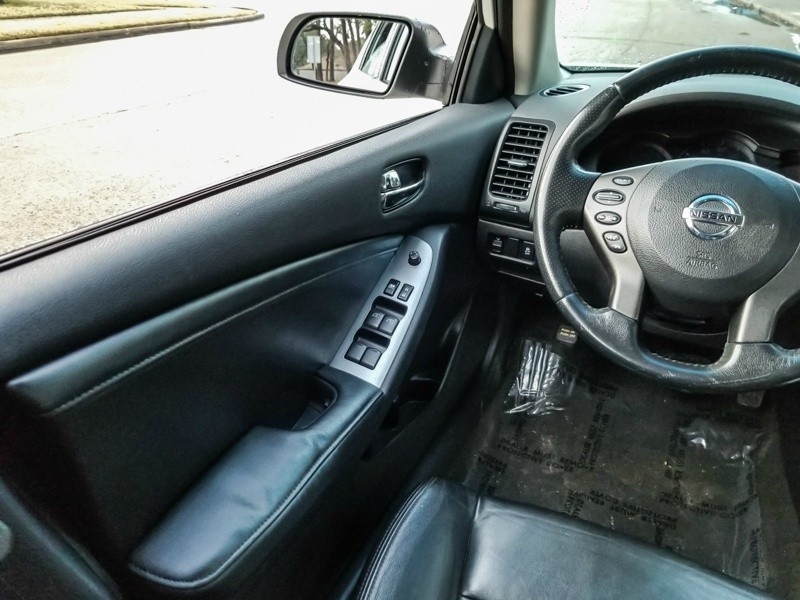 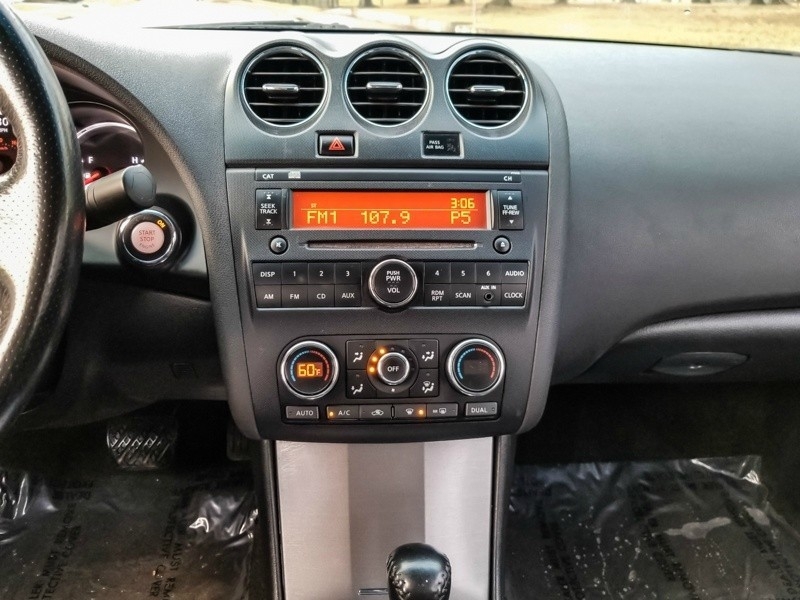 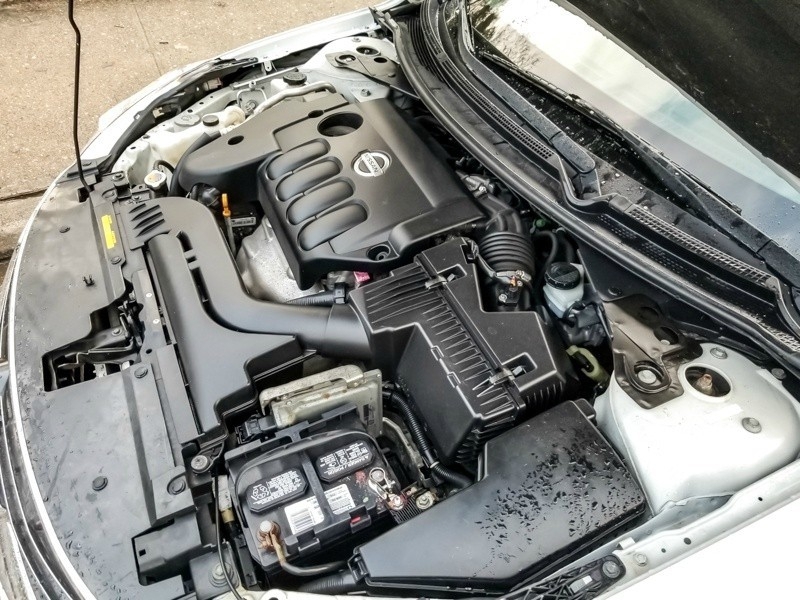 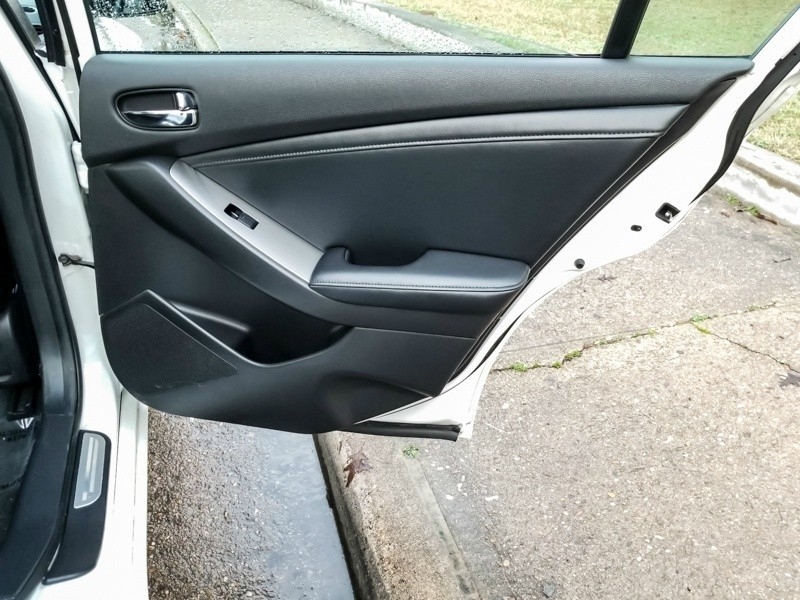 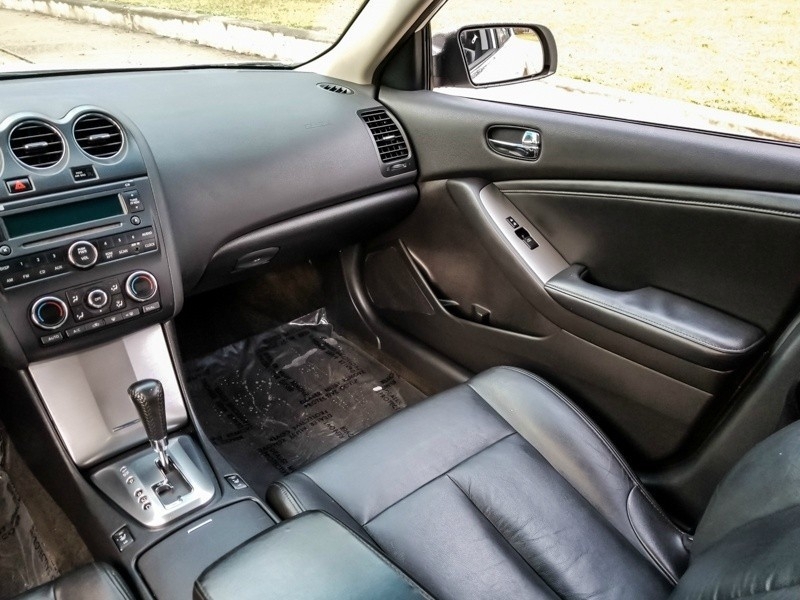 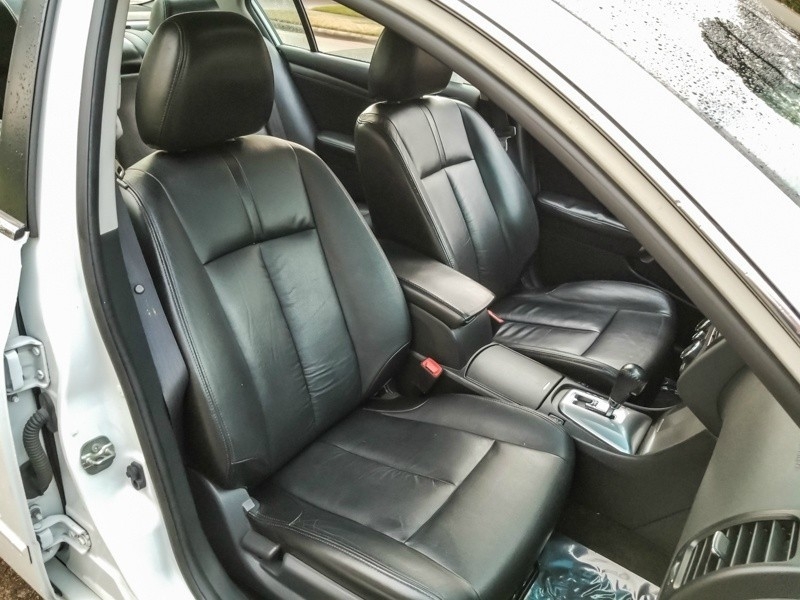 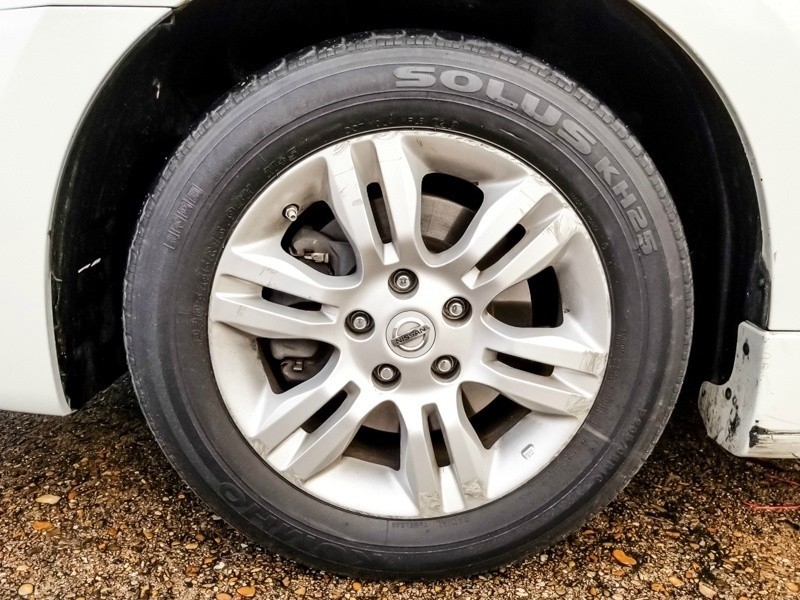 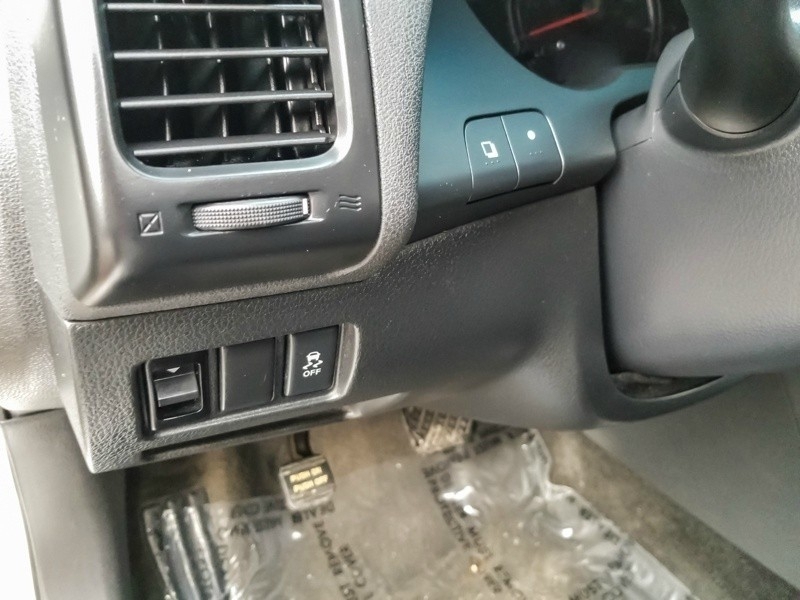 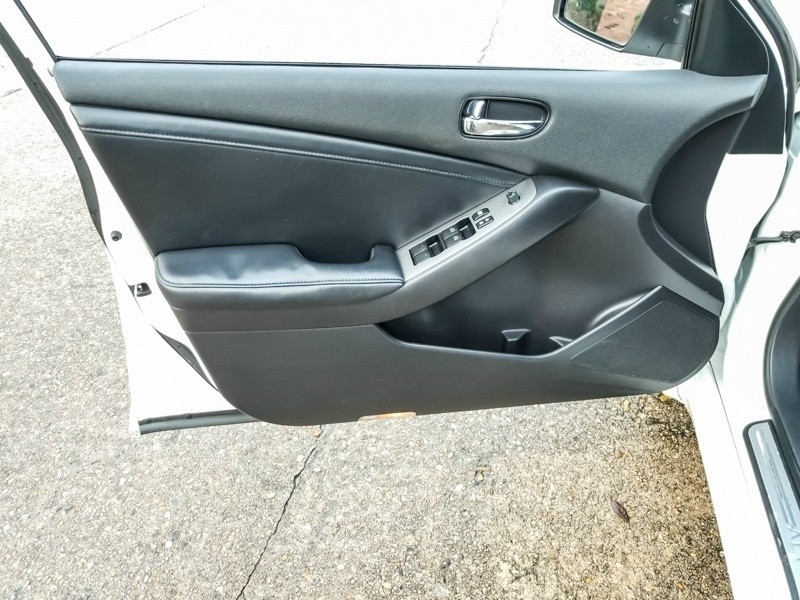 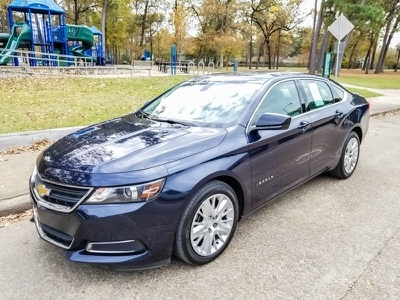 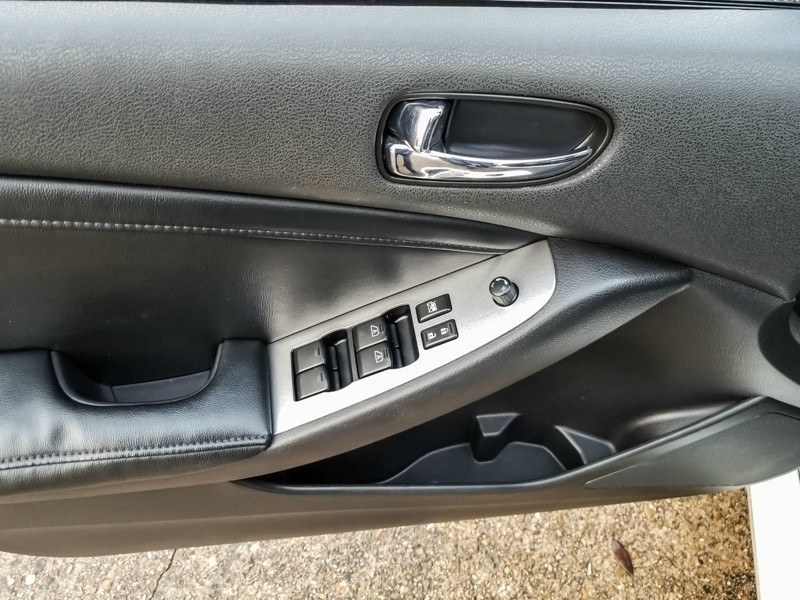 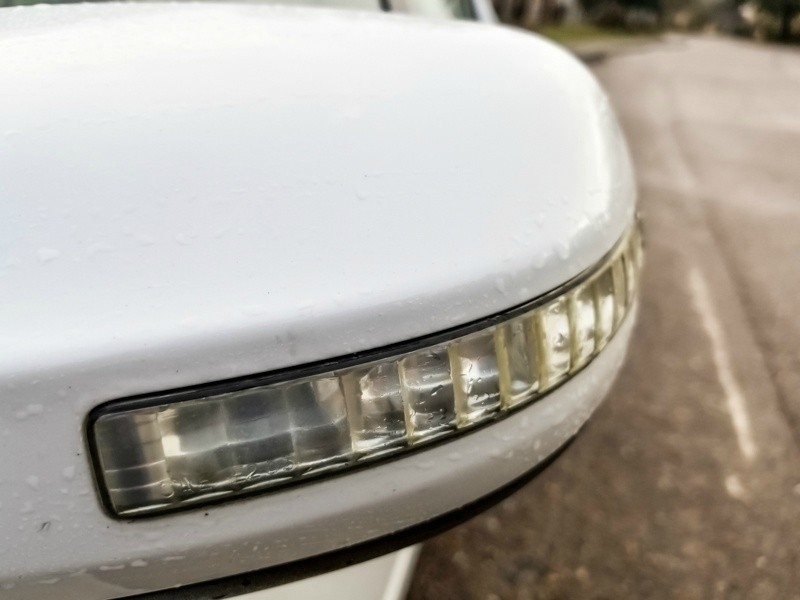 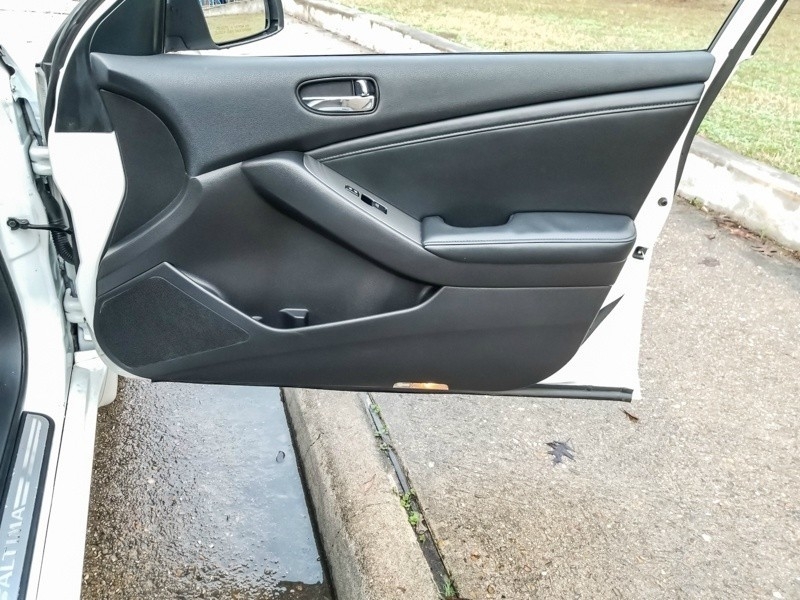 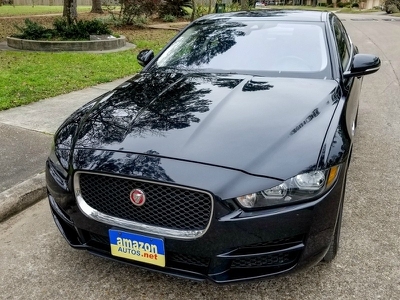 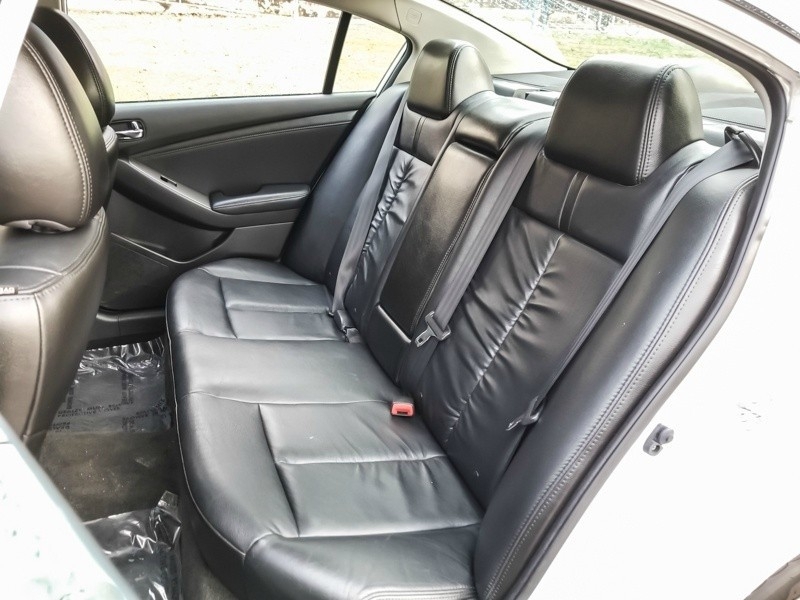 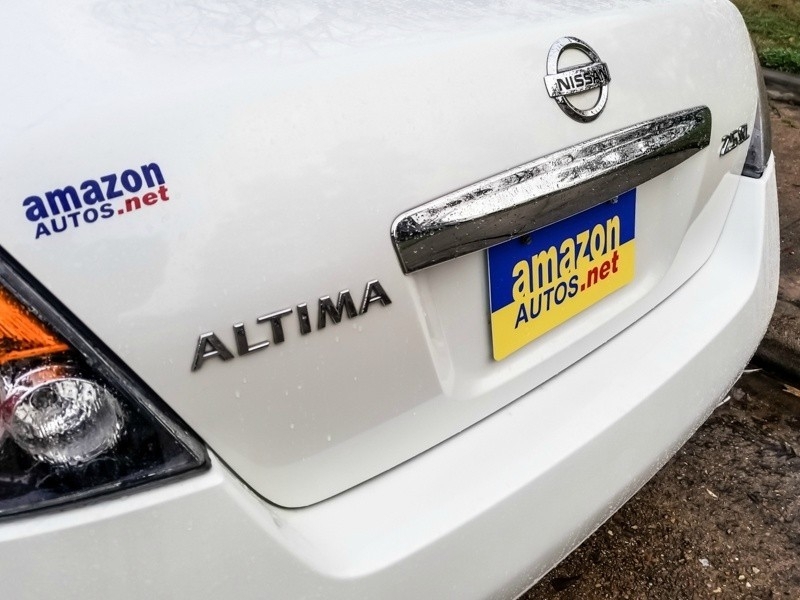 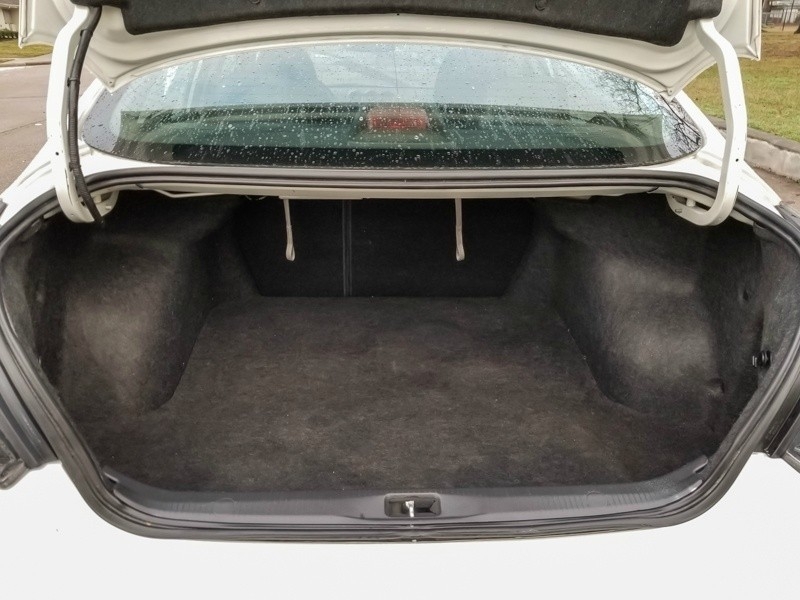 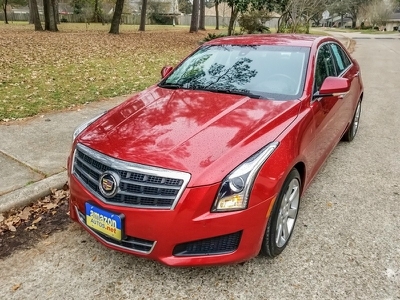 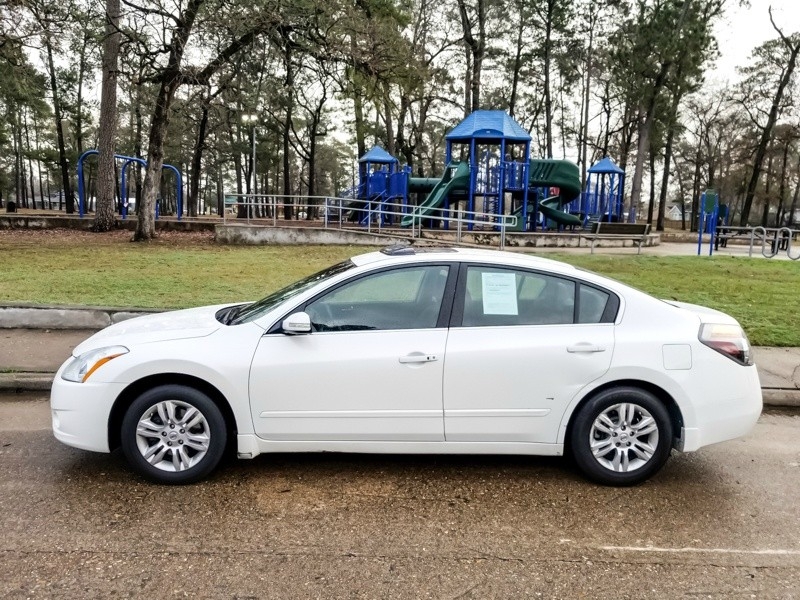 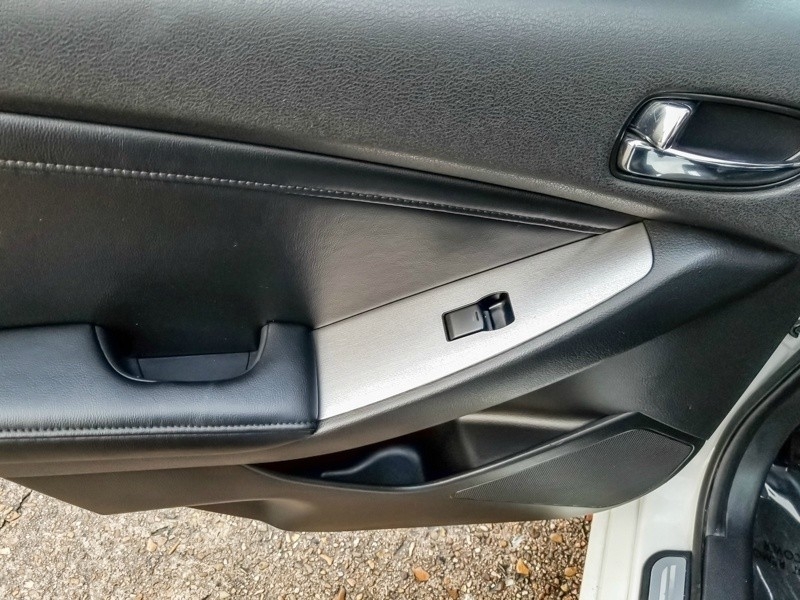 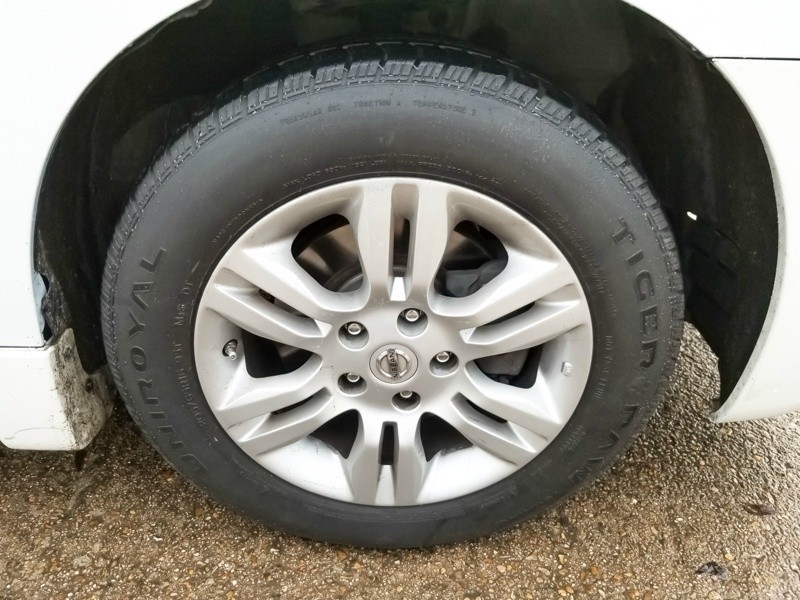 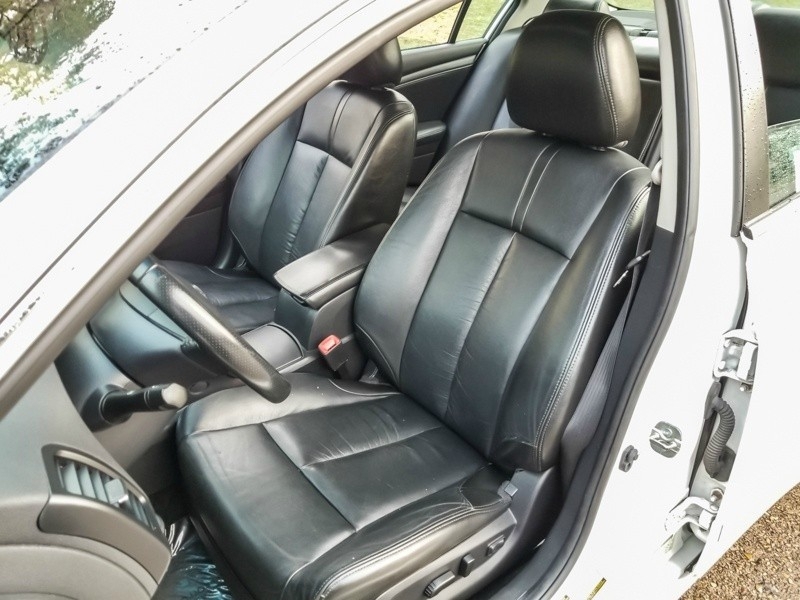 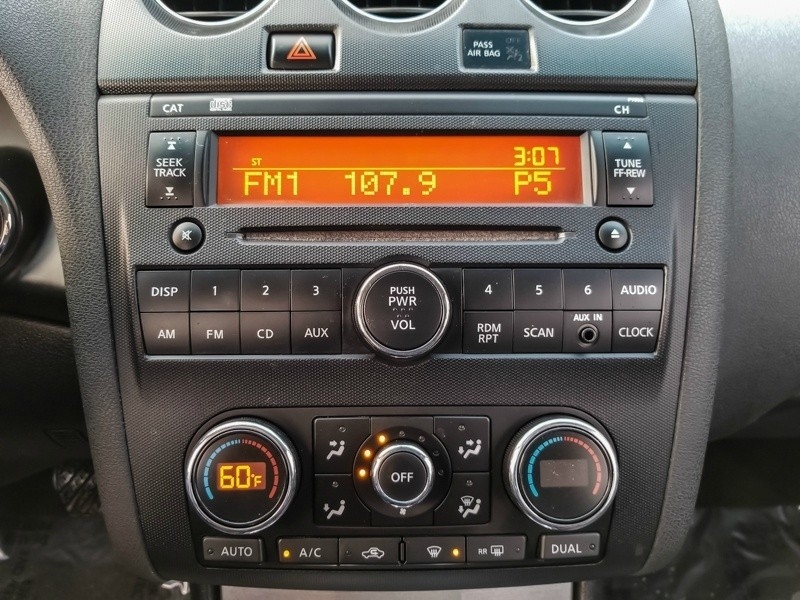 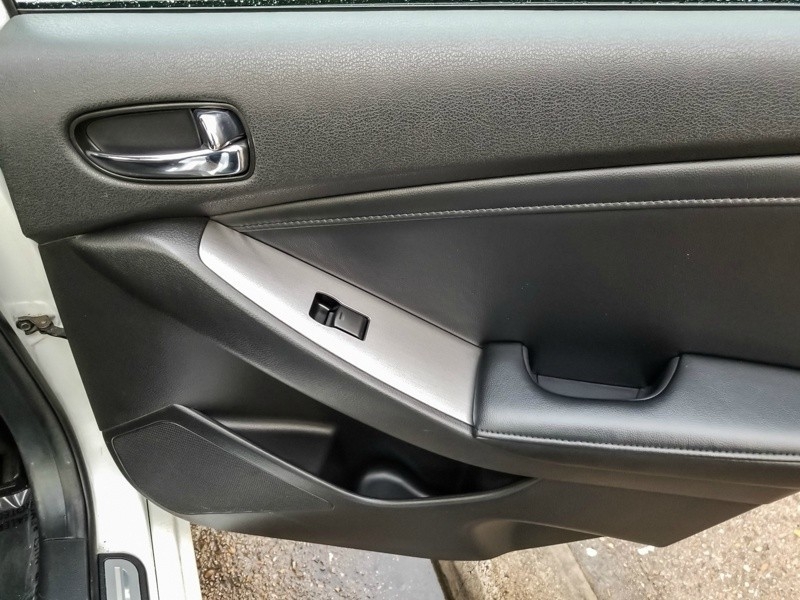 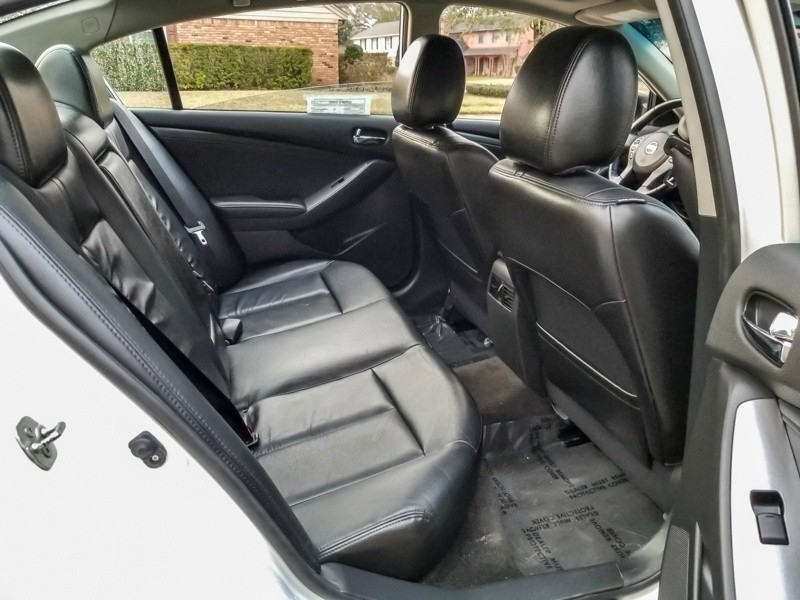 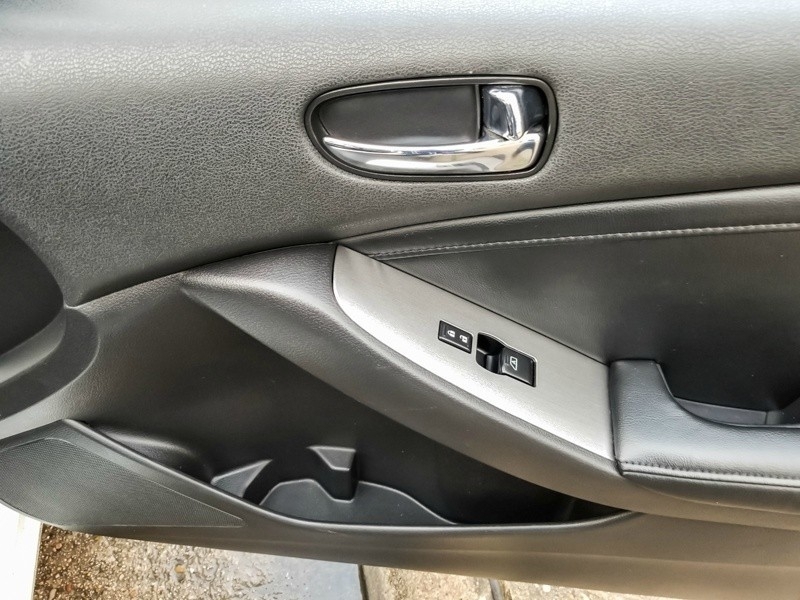 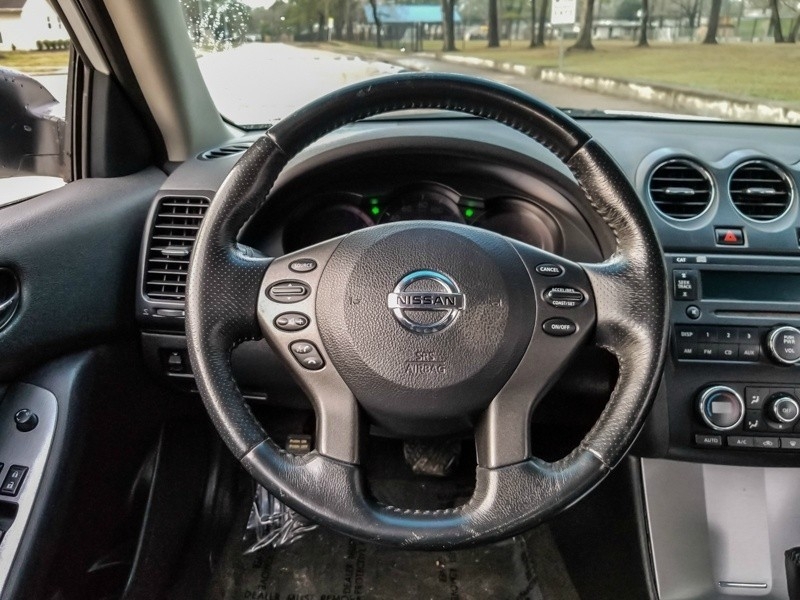 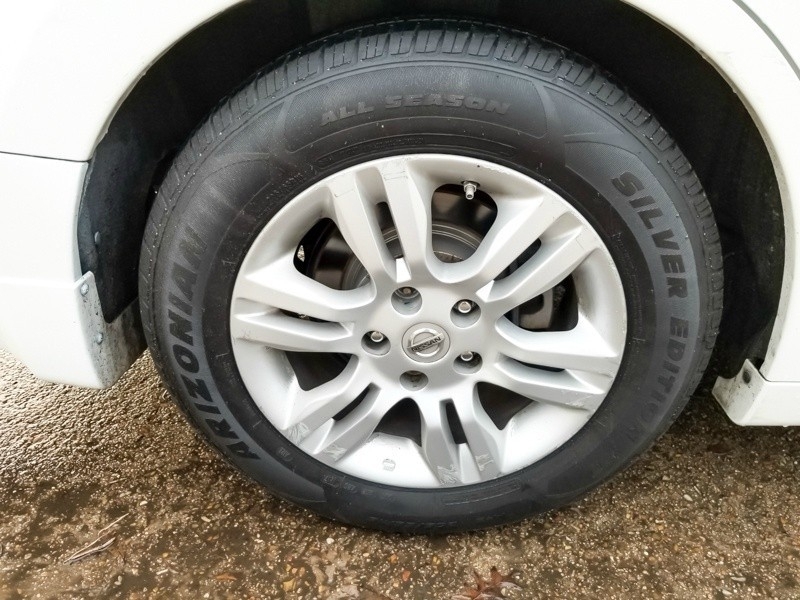 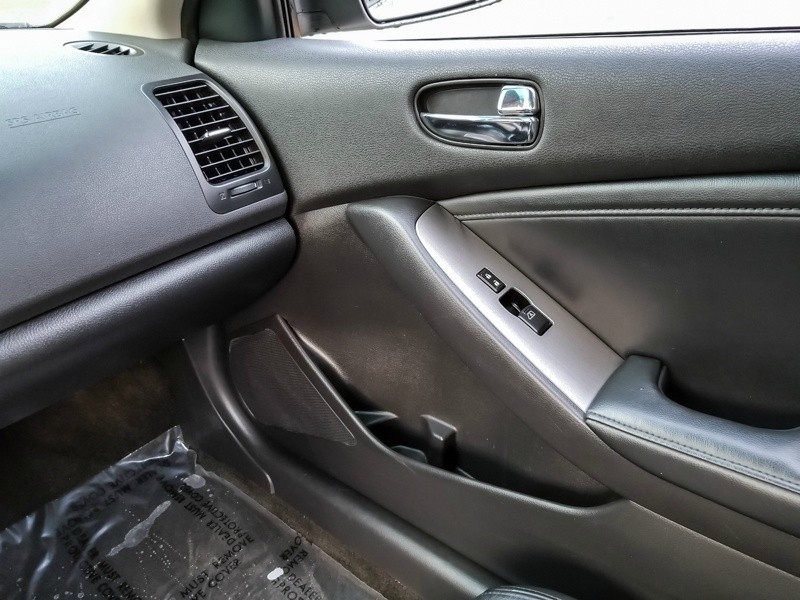 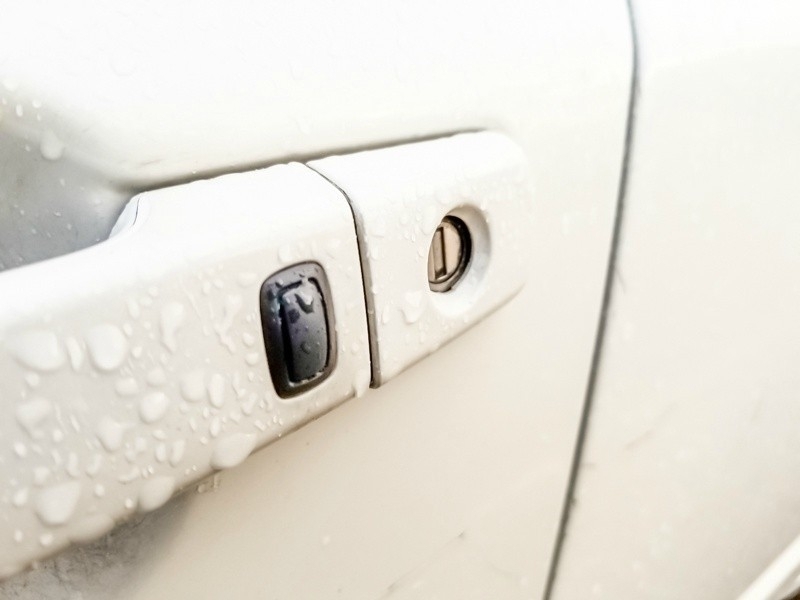 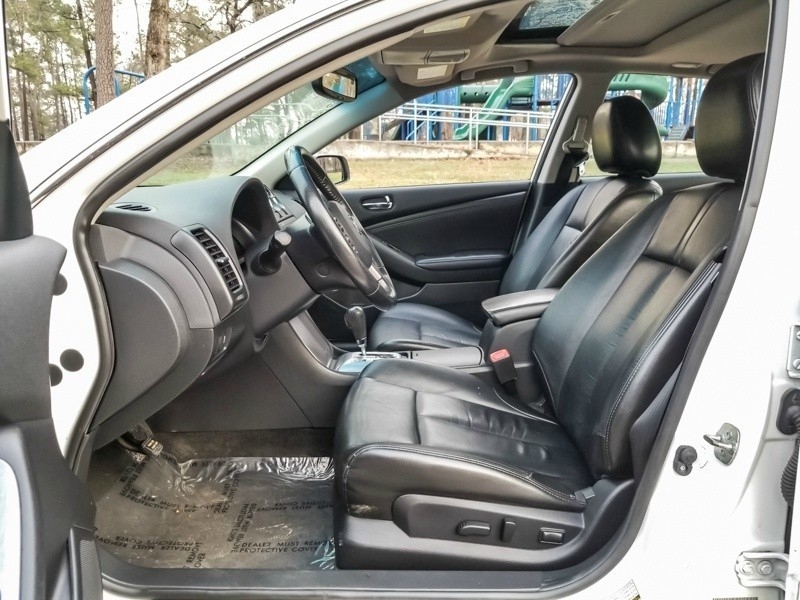 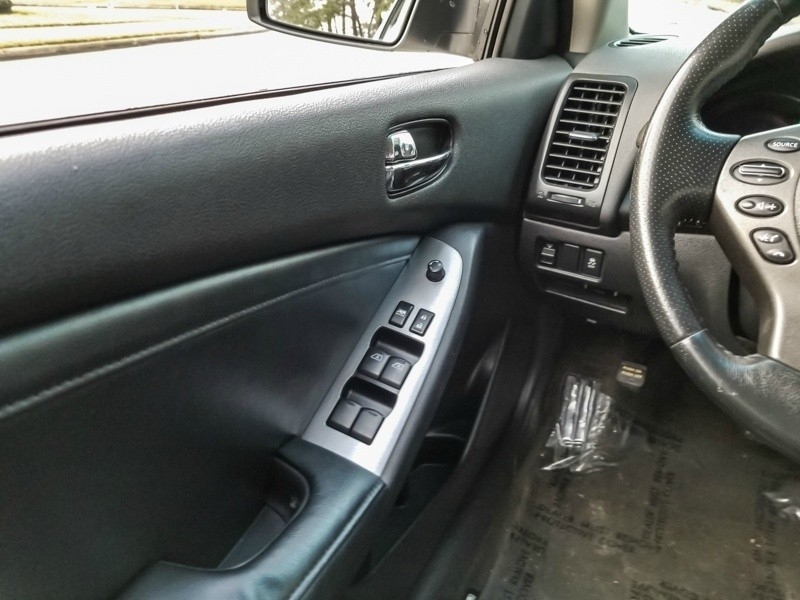 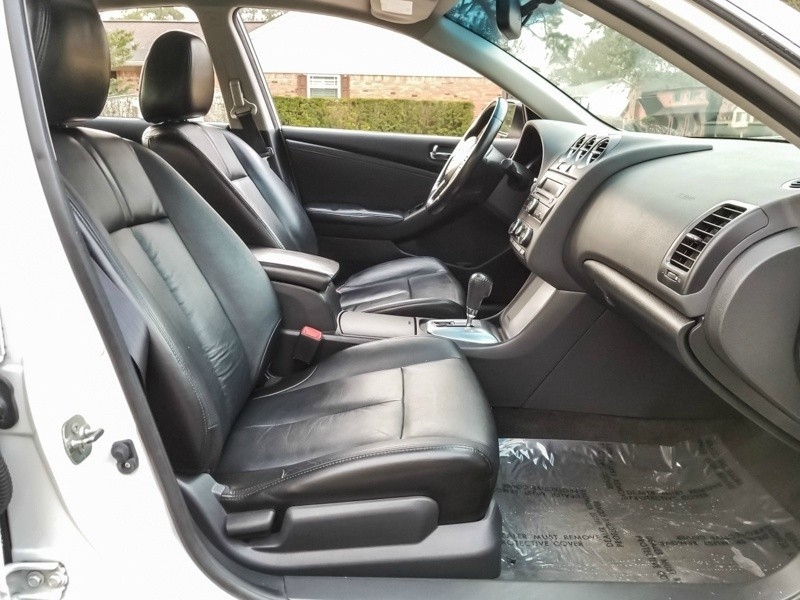 Mid-Size Passenger Car Equipped with Push Start Button, Keyless Entry, Sunroof, Leather Seats, Power Driver's Seat, Heated front seats, Steering Wheel Controls, 4-Wheel Anti-Brake System, Dual Exhaust and Fog Lights. 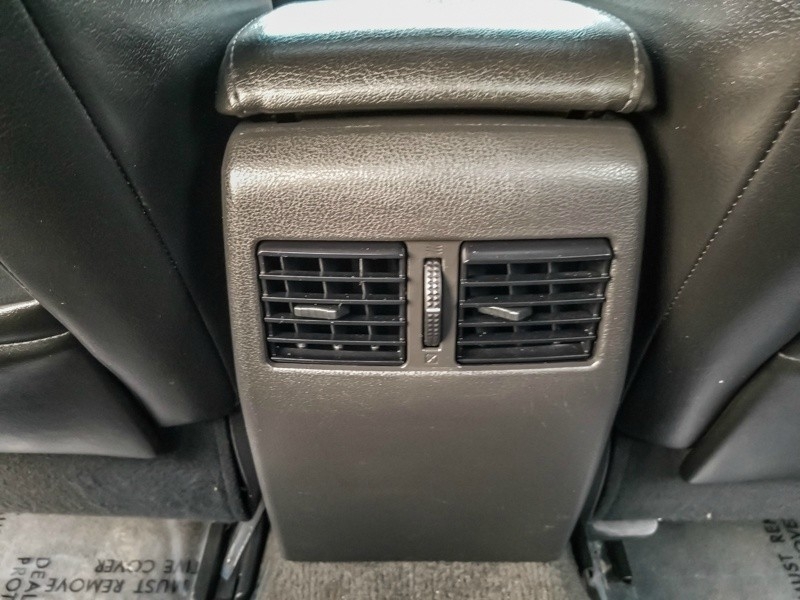 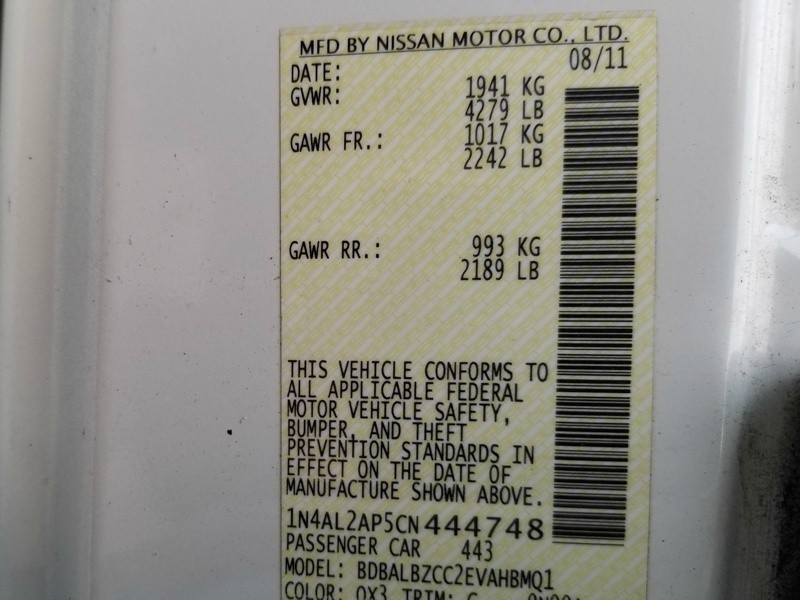 Ideal for First or Student Car. 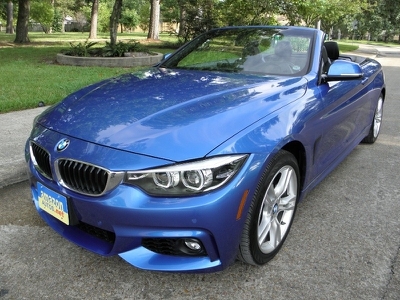 Low Down Payments and Trouble-Free Financing.